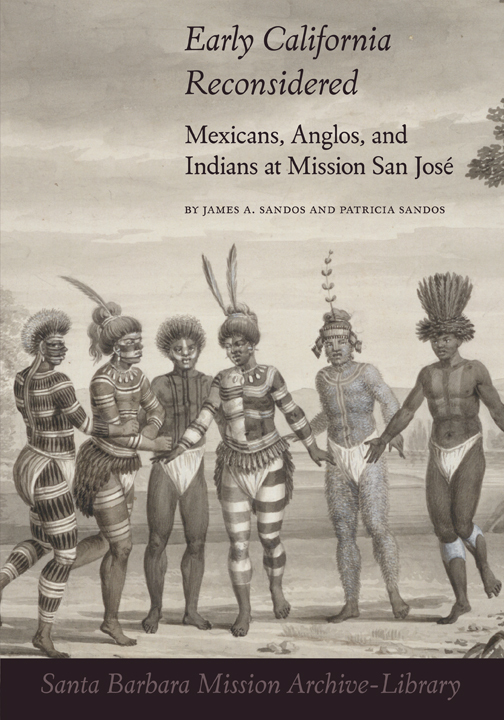 Following up my last post is another collaboration with Robert Senkewicz and Rose Marie Beebe, a very short book for the Santa Barbara Mission Archive-Library. We’ve done a few of these booklets, all 7×10 and in full, glorious color. 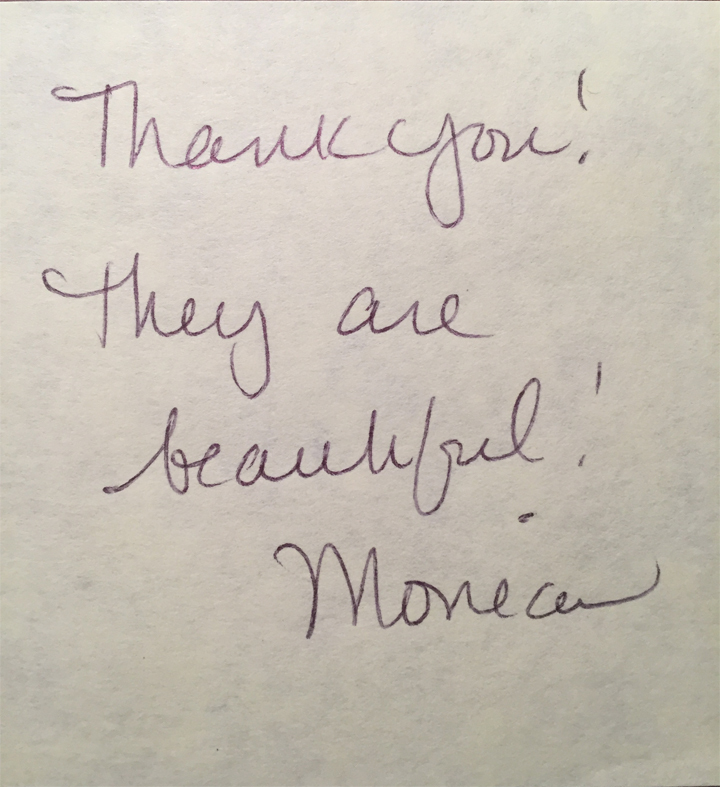 A nice note came from the head of the SBMAL, too! I saw Rose Marie and Bob at the Western History Association conference in Portland last month. They were being celebrated by the University of Oklahoma Press for their tremendous work on Junípero Serra: California, Indians, and the Transformation of a Missionary (Before Gold: California Under Spain and Mexico), which played a role in the recent canonization of Serra by Pope Francis. The book is selling really well (of course, it’s got color illustrations—these two love color in their books) and was added to the archives at the Vatican, a first for me! (I was the designer for the book. I’ll do a post of the whole Before Gold series that the Serra book is in later this year.) I also met in person for the first time Peter Blodgett, whose Motoring West inspired last year’s Christmas card! (Looks like I need to write about this series too–the design is awesome.) My workload has been very full this year, and I’ve got a growing list of projects that I’m looking forward to displaying here. Maybe in December, when (if?) things slow down!